Whether it’s taking classes on local sustainability, utilizing emission-free transportation, spending time in the great outdoors, or searching for the tastiest organic food, there are plenty of ways to be environmentally friendly while studying abroad. We’ve put together a list of some of the greenest cities in the world so that you can have the international adventure of a lifetime while keeping your carbon footprint small. 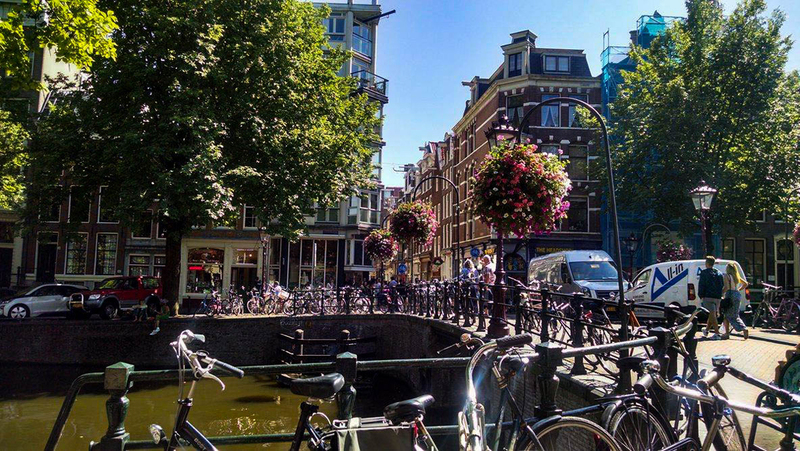 Ecofriendly hotels, organic eats, and more bikes than there are people - Amsterdam is the ideal study abroad destination for the eco-conscious student. The city’s elaborate bike-path system allows cyclists to rule the streets using emission-free transportation. You’ll spend your weekends biking through the city, cruising down the canals in pedal boats, and perusing local food markets for the best organic cuisine. Plus, with green urban oases like De Ceuvel (a shipyard turned trendy greenspace with sustainable cafes and workspaces), it’s easy (and fun!) to be environmentally friendly when you study abroad in Amsterdam. The organic food options available when you study abroad in Buenos Aires are second to none. With more local food markets than can be listed here, your ecological appetite will surely be satisfied. Stroll through Sabe la Tierra food market, which offers sustainable eats and direct exchange between producer and consumer. It doesn’t get much greener than that. 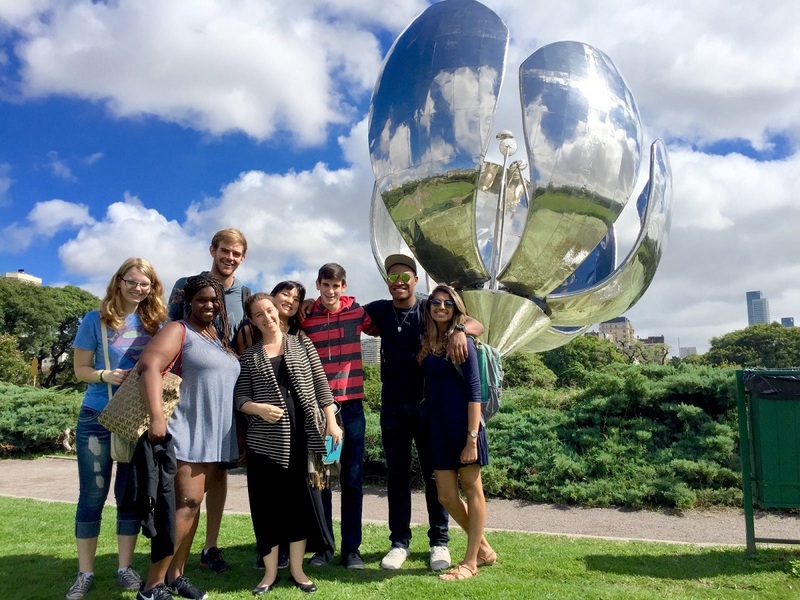 You can also learn about environmental science studies abroad on our Buenos Aires Summer – Language & Argentine Studies Program. With the option to enroll in courses on Biotechnology, Agribusiness, and more, you’ll get an inside look at Argentina’s agricultural markets. Plus, your learning will extend beyond the classroom on course-related excursions that immerse you in the local environment. 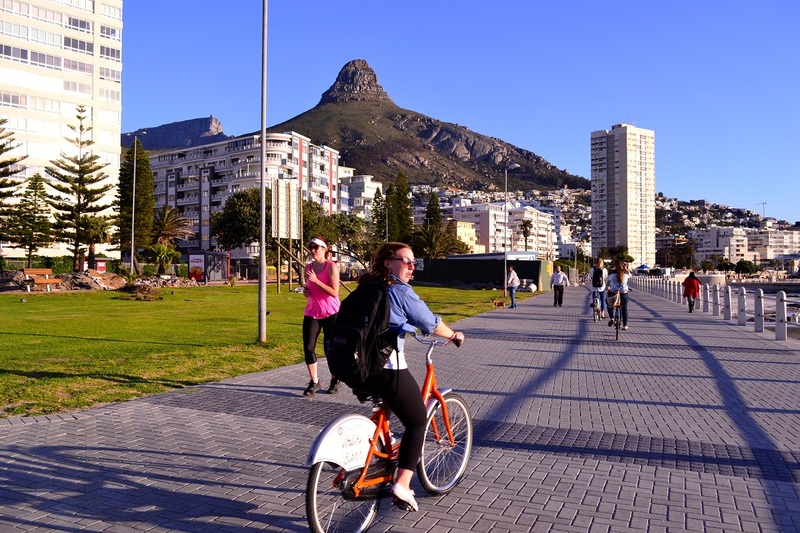 Living an environmentally-friendly life while studying abroad in Cape Town means spending most of your time outdoors. With plenty of exciting adventures right at your fingertips, going green in Cape Town is simple and thrilling. The Mother City is home to countless scenic hiking trails and routes where you can take in the natural beauty of the city. Hiking Lion’s Head is a must – this short summit in the Table Mountain National Park offers sweeping views of Cape Town, and is a great spot to watch the sun set. Once you’ve worked up a hearty appetite, grab some food at one of Cape Town’s ecofriendly restaurants. The Neighbourgoods Market runs every Saturday at The Old Biscuit Mill in Woodstock, and offers home-grown foods and locally-produced goods. Environmentally friendly and delicious. Freiburg is widely considered the best city for sustainable urban development. Its public transportation system is powered by clean renewable energy, and designated no-car zones throughout the city have cut down on pollution and made the city center almost entirely pedestrian-friendly. The environmental movement took root in Freiburg long ago. Now it’s your turn to experience all that this green city has to offer when you study abroad in Freiburg. 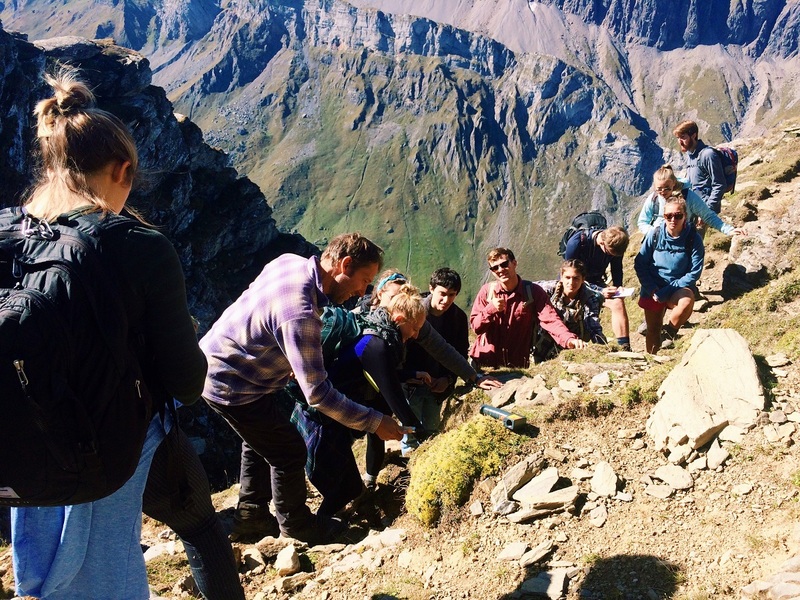 Take your environmental science studies abroad on our Freiburg – Environmental Studies & Sustainability Program, and let Freiburg become your classroom. Your classes will cover topics like forest ecology, sustainability, and more. Then embark on field trips to the Swiss Alps and the Black Forest, where you’ll conduct academic research while taking in the beauty of the surrounding nature. 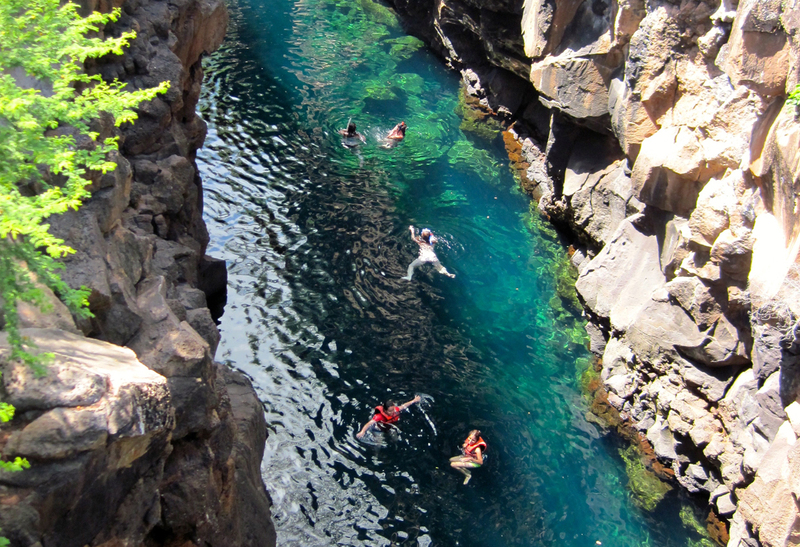 The Galápagos Islands are home to one of the world’s most famous and diverse ecosystems. But did you know that these islands are also on the cutting edge of ecofriendly development? More than 30% of the islands’ electricity is supplied by wind and solar power. Plus, the Galápagos Ecological Airport is the world’s first entirely environmentally sustainable terminal, and is powered by solar and wind energy. With all of this ecofriendly technology, you'll keep your environmental impact low while studying abroad in the Galápagos Islands. You can study important ecological topics like environmental management and preservation on our Quito Summer – Environmental Studies Program. Most of your summer abroad is spent in the culturally vibrant city of Quito, but you’ll also participate in a field trip to the Galápagos Islands, where you’ll snorkel, engage in discussions on Ecuador’s flora and fauna, and more. Dive into Marine Ecology intensive 3-week course on our Galápagos Islands January Term - Marine Ecosystems Program. Tucked in between the mountains and the Pacific Ocean, Christchurch is known for its scenic environment and adventurous outdoor lifestyle. 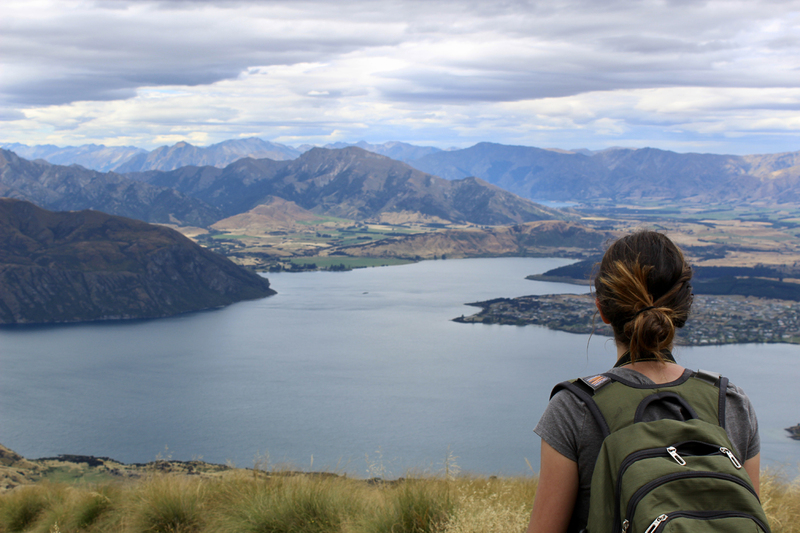 A typical day for a study abroad student could include a range of activities like hiking, fishing, kayaking, swimming, and more! You’ll have plenty of exciting activities to keep you busy and a beautiful backdrop to take in with every step. While studying abroad in Christchurch, you’ll also meet the city’s residents who are working hard to rebuild their beloved city after the devastating earthquakes of 2010 and 2011. As Christchurch strives to be a greener and more sustainable city, there will be plenty of ways for you to help out and learn about sustainable infrastructure while you’re there. 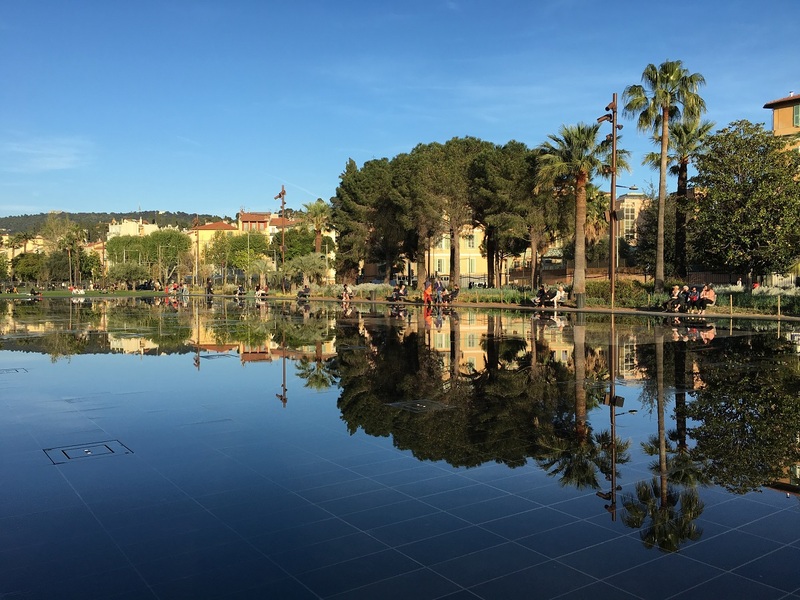 Nice has been taking big steps towards becoming one of the most ecofriendly cities in the world. Take the Promenade du Paillon, which is a 29-acre garden located in the heart of Nice. It’s hard to believe that the park was once home to a bus station and multi-story car park. With 300+ hectares of parks and gardens (that’s more than 550 football fields! ), you’ll never run out of greenspace to explore when you study abroad in Nice. Dive deeper into Nice’s environmental pursuits on our Nice – Business, Sustainability & Immigration Program, where you’ll learn about sustainable development on the Mediterranean. Fun fact: Berlin has the fewest cars per person out of any other city in Germany. But that’s not all when it comes to this ecofriendly city. Between organic snack stands, local food markets, organic bakeries, and countless fair trade stores, you’ll find that all of your green needs will be filled when you study abroad in Berlin. 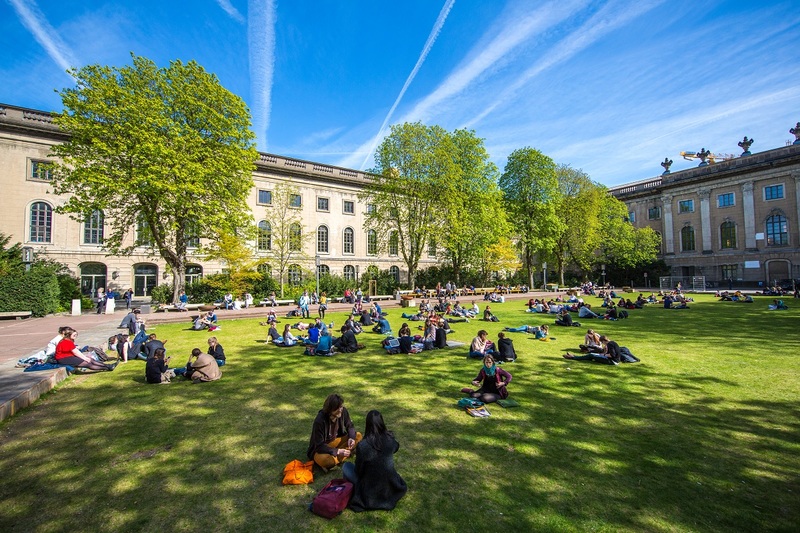 While these cities are perfect study abroad destinations for the environmentally-friendly student, we know that there's plenty more to think about when it comes to deciding where to study abroad. Discover the best place to study abroad for you based on your hobbies, interests, lifestyle, and more.